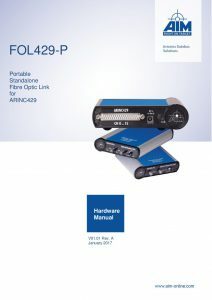 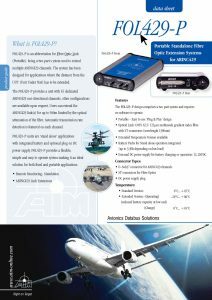 FOL429-P is a portable, Fibre Optic link extension system designed for multiple ARINC429 channels. 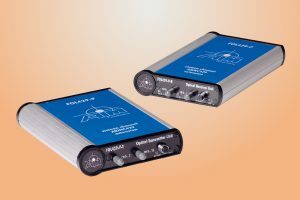 Comprising of a 2 part system, it has been designed for applications where the distance from a UUT (Unit Under Test) has to be extended for EMC testing or remote monitoring. 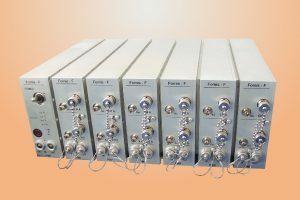 FOL429-P provides 16 dedicated ARINC429 uni-directional channels (other configurations on request).